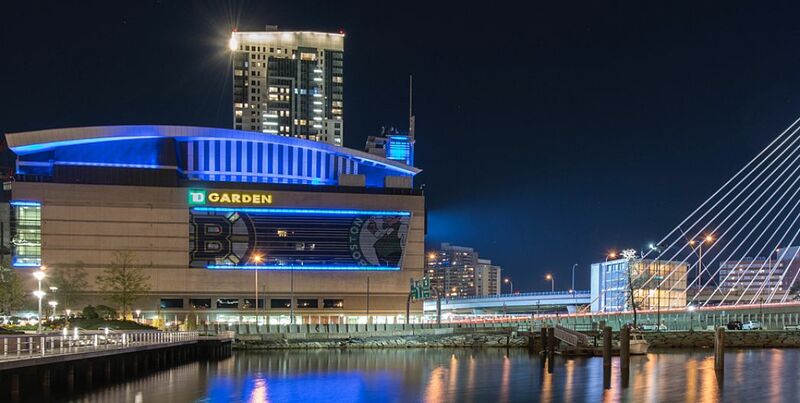 TD Garden Group Sales offers a wide variety of ticketing options to suit your group’s specific needs and offers unique fan experiences that can be added to your event to create a truly custom experience. Group tickets and fan experiences are available for many events including the Boston Bruins, Disney On Ice, The Harlem Globetrotters – just about any event on the TD Garden schedule. 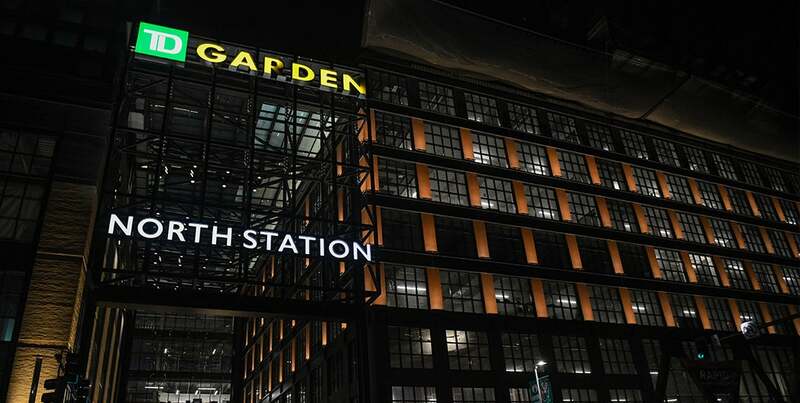 To learn more about group sales opportunities for TD Garden events, call the group sales line at 617-624-1805.